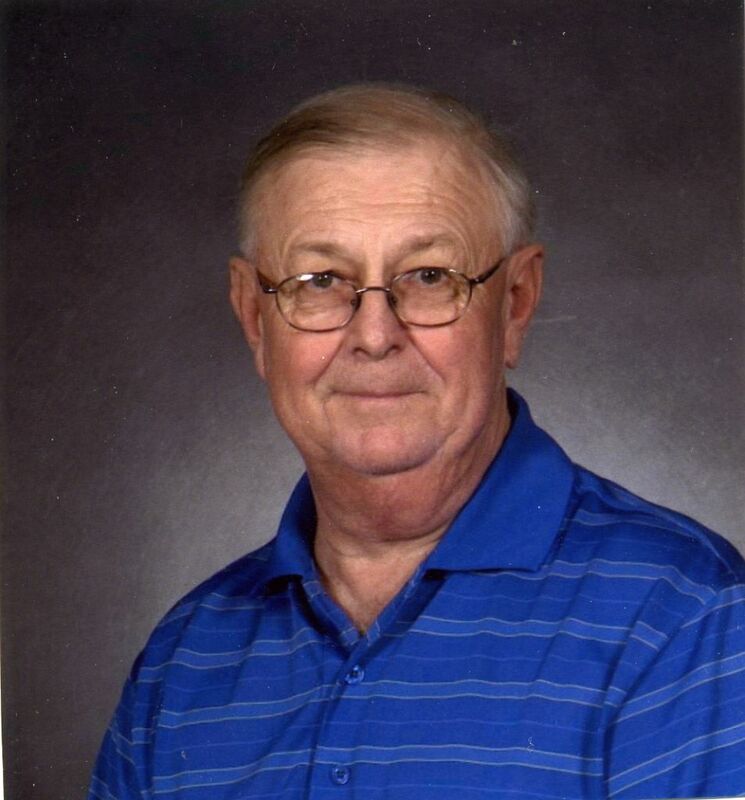 Michael Wayne Tripp of Santa Fe, TX, passed away on February 4, 2019, in Houston. Mike was born March 24, 1947, to Emmett Wilbur and Wynette Tripp in Texas City, TX where he grew up and graduated from Texas City High School. He was less than one month old when he survived the Texas City Explosion. Mike would say he could tell you all about it because he was there. He did hear and share many stories from other survivors. Mike served his country with the Air Force in the Vietnam War and was a survivor of the Tet Offensive. He retired from Amoco Chemical after 28 years, during which he also became a certified and a licensed alcohol and drug abuse counselor. Mike chaired the union’s Substance Abuse Committee and played a crucial role as the union representative in Amoco’s implementation of their substance abuse policies. His co-workers called him “The Drug Lord”. Mike and the company representative created a rehabilitation model that has been used extensively by other companies in the oil industry. He also traveled to China with a People-to-People delegation to share ways substance abuse problems are dealt with in our country. He was a charter member for the Here and Now NA in Texas City. He also served on the board of directors for a while at the TC Men’s Center and the Alpha Omega House. He always said when he retired his goal was to get good at golf. Mike worked one day a week at the Texas City Golf Course, but his game goal ended with a leg injury, but he did get to enjoy playing golf all around the state. Mike enjoyed many travels, but his favorites were to the Holy Land and the eleven trips to Disney World with his girls and the grandkids. He was a member of the Vietnam Veterans of America, Texas City Lodge #1118, Serenity Lodge and Shriners. He also enjoyed computer games, gardening, and hunting in his retirement. But he was most proud of his two girls and even prouder of his grandkids. He was preceded in death by his father. He will be sadly missed by his mother, his wife, Nancy, of 47 years, his daughters, Jennifer (Michael) and Karen (Keith), and his treasured grandchildren Adam, Ethan, Zane, Zoey, Jackson, and Julia. Mike never met a stranger and was always ready to strike up a conversation, especially about history and military subjects. Visitation will be held on Monday, February 11, 2019, from 4:00 pm – 7:00 p.m. at Crowder Funeral Home in Dickinson, Texas. Funeral Services will be on held on Tuesday, February 12, 2019, at 10:00 am at Crowder Funeral Home Chapel with interment following at Hayes Grace Memorial Park in Hitchcock, Texas. In lieu of flowers, memorial donations may be made to Shriner’s Hospital for Children at GalvestonDonations@shrinenet.org or charity of choice. Always remembered as a good man, father, husband, soldier, friend…..rest in Gods arms Mike. Mike and I shared many good times at work and playing golf. He will be missed by me and his many friends. *Deepest sympathy to the family, worked many years at the plant with Mike. Mike was a true friend in every sense. He will be sorely missed. His infectious humor, wry wit and undying devotion to being helpfull. He marched to a different drummer ,that was wonderfull and exciting. He shared that gift with us all. God bless Nancy, Jennifer, Karen and family. I’m so sorry to hear about Mike I know him will be missed. I will keep you the family in my prayers. Nancy you can call me anytime I am still at MAINAND. Love the Hawkins Family. Mike was a mentor for me when I started working as an Operator at Amoco Chemicals. We carpooled back and forth to work for awhile. There was never a dull moment when I was working or playing golf with Mike! I learned a lot from him and I had a lot of fun working with him. I will always remember those good times. Rest in peace Mike.